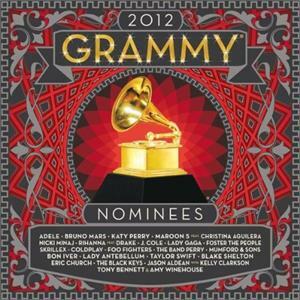 The Recording Academy®'s GRAMMY Recordings® and Universal Republic Records have joined forces to release the 2012 GRAMMY® Nominees album on Jan. 24, 2012. The 18th edition of the best-selling series will showcase many of this year's GRAMMY-nominated artists and songs. A portion of the proceeds from sales of the album will help support the year-round efforts of the GRAMMY Foundation® and MusiCares® Foundation -- two charitable organizations of The Recording Academy. 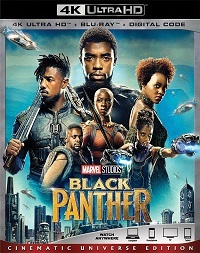 This collection from Universal features 22 cuts from the 2012 Grammy nominees, and covers a myriad of styles and award categories like Record of the Year, Album of the Year, Best New Artist, Best Country Album, and Best Pop Duo/Group Performance. Highlights include British vocal powerhouse Adele ("Rolling in the Deep"), dubstep newcomer Skrillex ("Scary Monsters and Nice Sprites"), bearded hard rockers Foo Fighters ("Walk"), country-pop giants Taylor Swift ("Siren") and Lady Antebellum ("Just a Kiss"), indie folk hitmakers Bon Iver ("Holocene") and Mumford & Sons ("The Cave"), and stadium rock veterans Coldplay ("Paradise"). Seal - Amazing [Picture Disc] <Collectible> (Nov 20, 2007) - 12"